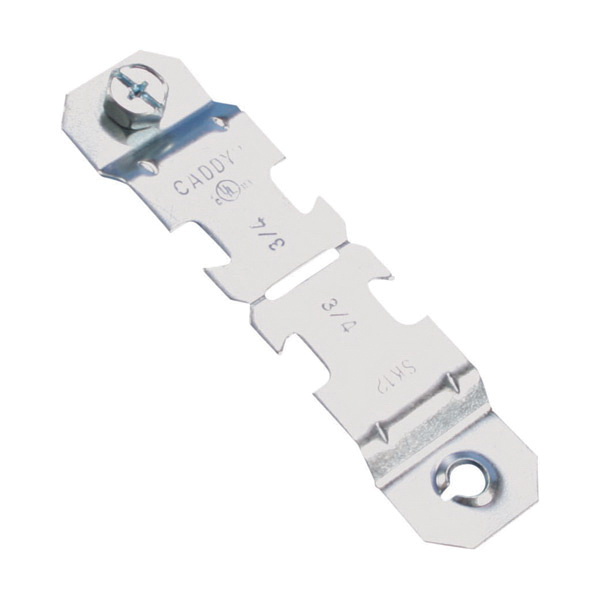 Erico SK Series 1-Piece Strut clamp is suitable for use with EMT, rigid/pipe conduit. It features steel construction with electro-galvanized finish. It has trade size of 1-Inch. It has load capacity of 200 lb. Strut clamp is cULus listed.